Pretty much all of us sometimes crave sweet or salty things, things that are generally considered bad for us! Those cravings are sometimes stronger for a portion of us, but overall, most of us enjoy a scrumptious piece of cake or salty chips. But for those with intense cravings, there is a general consensus amongst scientists that there are both physiological and emotional reasons for cravings. For many people, food cravings signal you might be missing specific nutrients in your diet, or you are trying to fulfil certain emotional needs in your life. Perhaps you’re too stressed, or you’re dealing with high anxiety. [i] Yet what about our minds? Do they ever crave anything? What might be the reasons behind these mental cravings? 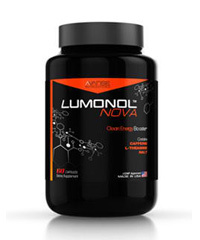 After a quick browse online, we found the supplement BrainKrave. With the purposeful misspelling and a hip and snazzy website, we thought that BrainKrave might just be worth a further look. 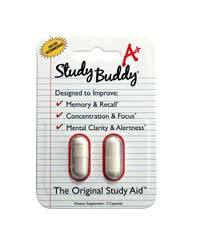 The website itself contains a photo of Einstein with a BrainKrave tablet Photoshopped on his tongue and other photos of youthful students and businessmen rejoicing after finding mental clarity with taking BrainKrave. [ii] The makers of BrainKrave obviously put some work into the website, but what about the actual ingredients of BrainKrave? Would there be anything substantive? The mantra of the makers of BrainKrave is ‘no drugs’. The mission of the creators of BrainKrave is to provide the world a more natural alternative to the many mind-focusing pharmaceuticals available in the market today. The ingredients in BrainKrave claim to provide the exact nutrients needed for the best brain performance. 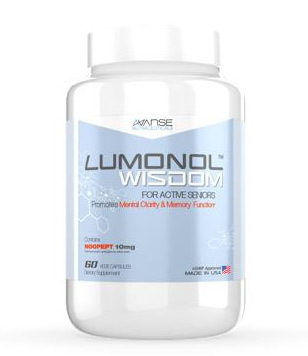 The formula supplies macromolecules and increased blood flow to the brain, all of which improve brain communication, stimulate the production of neurotransmitters, and deliver antioxidants. One interesting thing to note, the makers of BrainKrave don’t support just relying on caffeine for energy, since one often ends up crashing later on and feeling just as tired and empty as before. 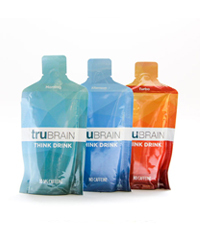 So instead of caffeine, what do the makers of BrainKrave use? 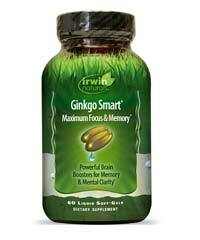 BrainKrave contains 19 active ingredients. The first group of ingredients include the typical B-complex vitamins and vitamin C. The BrainKrave formula contains B2, B3, B5, B6, B9, and B12. Riboflavin, or B2, works as an antioxidant by fighting free radicals, and niacin, or B3, helps our metabolisms produce neurotransmitters. Pantothenic acid, or B5, is crucial for the production of red blood cells, and pyridoxine, or B6, helps create serotonin and norepinephrine, both of which affect mood. 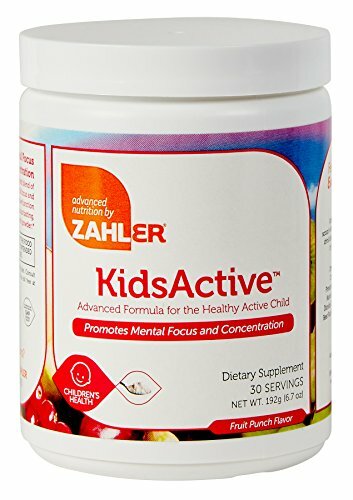 Also included is folic acid, or B9, which aids tissue growth and cell function, and finally cyanocobalamin, or B12, is only found naturally in animal products and is important for the natural function of our central nervous system. Finally, vitamin C, which is a well-known vitamin throughout the world, is vital for many functions throughout the body. 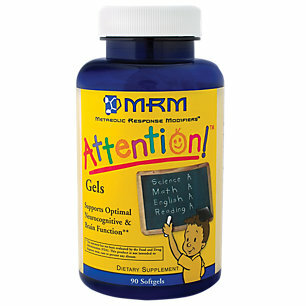 BrainKrave was true to its word when it said that it contained natural ingredients. One well-known natural ingredient in BrainKrave is ginseng, which is native to parts of Asia and has been used for many years to boost energy, reduce stress, treat diabetes, and improve cardiovascular function. The next herbal wonder is Bacopa, which is an herb used in India to promote calmness and reduce the feeling anxiousness. With a reduction in anxiety, many think that taking Bacopa helps one concentrate better and recall things more easily. Moving on, we looked at Huperzine A, which is natural Chinese plant that helps stop the destruction of acetylcholine, which is a learning neurotransmitter. Also, we looked at Vinpocetine, which comes from the periwinkle plant. 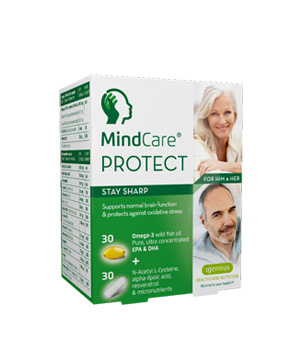 Vinpocetine is thought to increase blood flow to the brain, hence improve memory function. So far from what we’ve seen, most of the ingredients in BrainKrave seem pretty harmless and natural. Yet what of the rest of the ingredients? Next in the formula is Schizandrol A, which is derived from a natural Chinese herb. 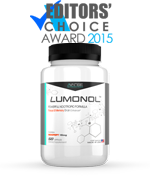 Traditionally, Schizandrol A has been used to treat heart and immune issues, but recently people have been attempting to take Schizandrol A for cognitive health. 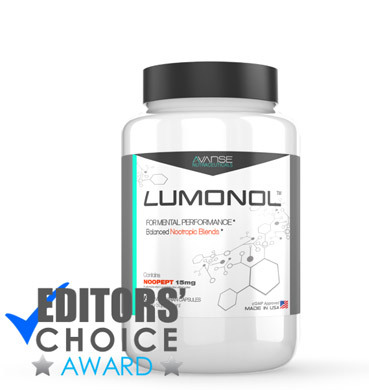 Another natural plant used is Rhodiola, which is known to increase energy and perhaps as a result improve brain performance. 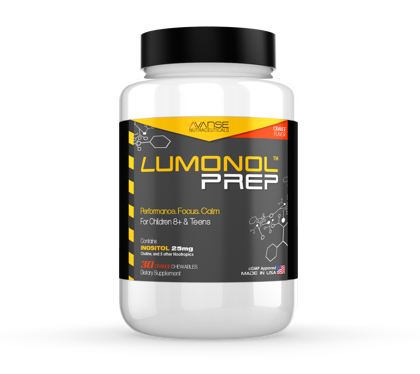 Both choline and tyrosine are used to treat depression and memory loss, while DMAE and phosphatidylserine are used to increase communication within the brain. The final two ingredients are green tea extract, and caffeine. We took a stop back after reading the word caffeine, since we thought the makers of BrainKrave were against the use of caffeine. Unfortunately, because the exact amounts of each ingredient are not listed, we’re uncertain how much caffeine is in BrainKrave. What we do know is that the ingredients in green tea are meant to calm us down, while the caffeine is generally known to give us energy, so how the two would interact, including all the rest of the ingredients, is unknown. 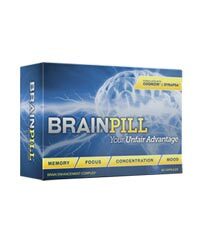 A bottle of Brain Krave contains 60 capsules and costs $64.99. If a product comes with a great, innovative formula, we typically try to understand why it is set at such an expensive price. In this case, however, we feel as though such a generic formula does not merit the enormous price tag. 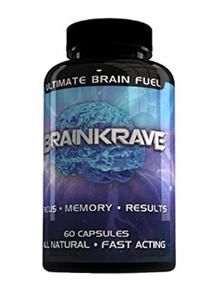 However, BrainKrave seems to have no new or innovative ingredient, and reviews online seem to be all over the place. 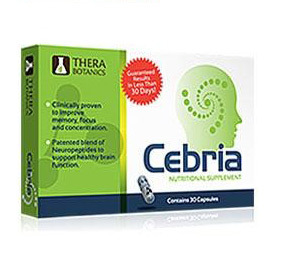 If you’re interested in a one-size-fits-all supplement, then BrainKrave might be for you, but with so many companies using cutting-edge nootropics such as Noopept and Sulbutiamine, taking Brain Krave would be like taking a sword to a gunfight.